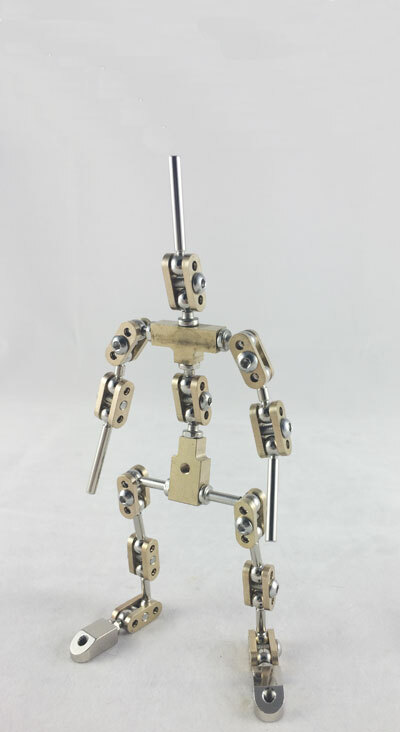 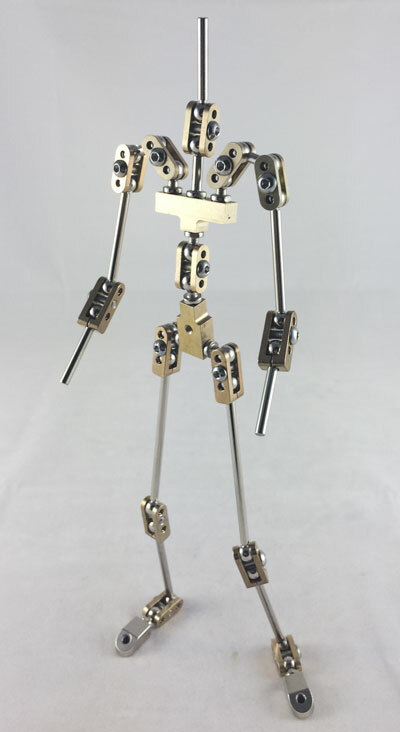 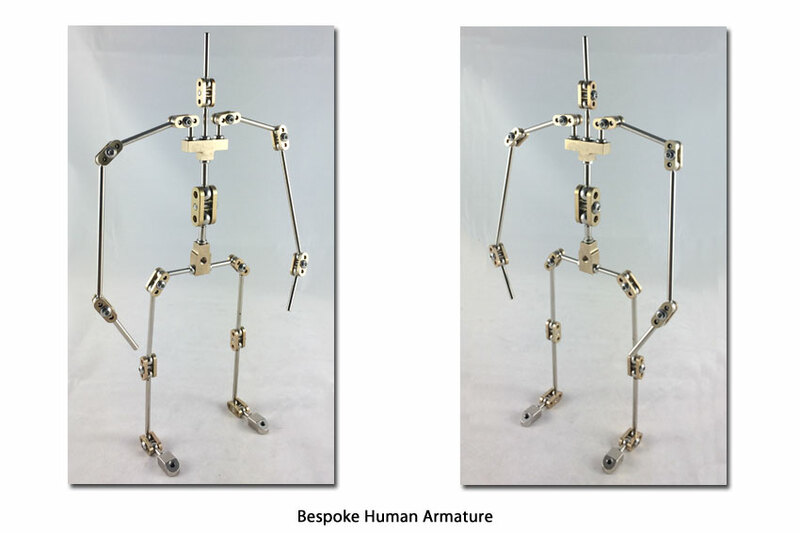 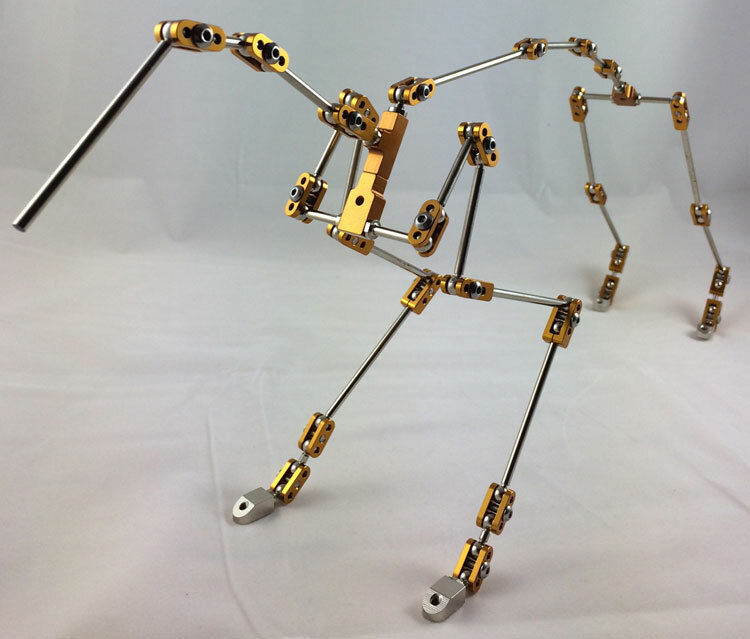 Stop Motion Animation Armature manufacture and design for Professionals, Students and Home Animators | Malvern Armatures | Bespoke Armatures. 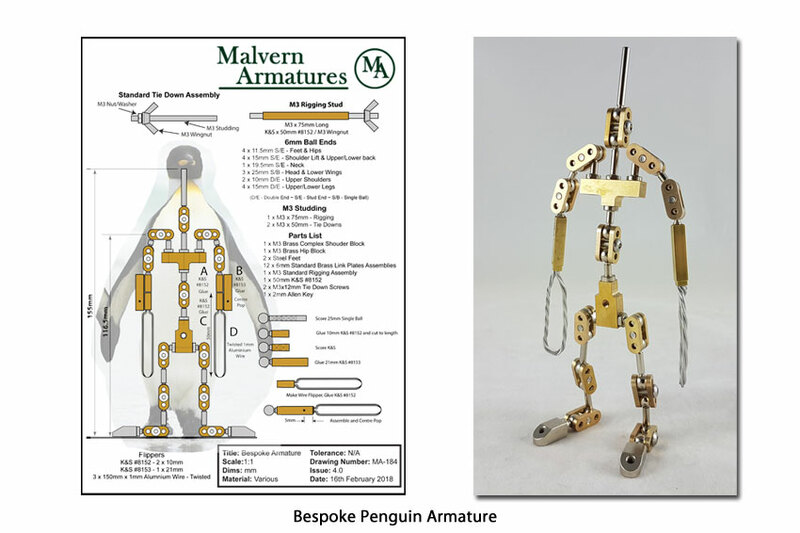 If you can't find the armature that fits your character we provide a full armature design & manufacturing service providing bespoke customised solutions to meet your specific requirements. 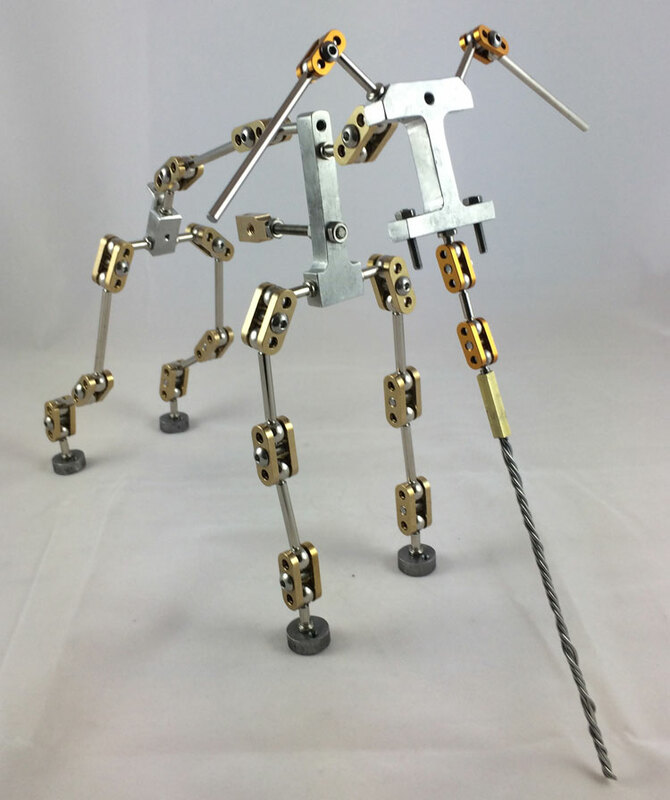 So if you have a design in mind please send us a full size "Turn Around" drawing and we will endeavour to design and cost an armature to meet your specific requirements. 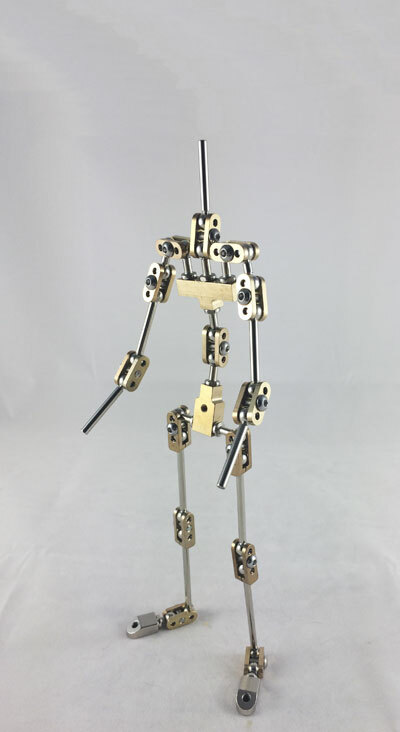 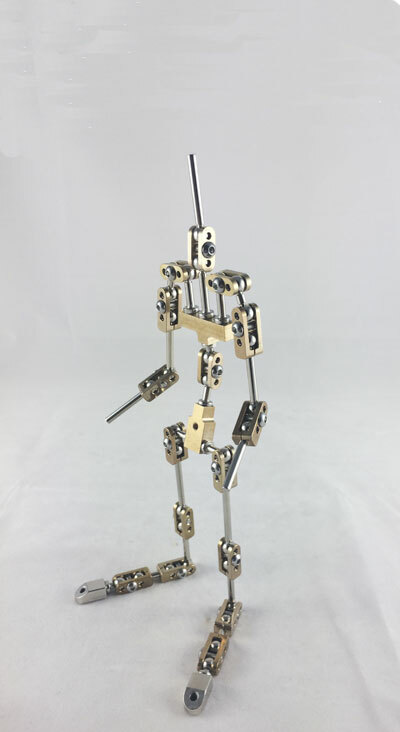 If you are thinking of building your own Armature please take a look at the Component Assembly Page giving full dimensions of the major assemblies reuqired to build your armature.